The EPPSI Key Elements for Peer Support Programmes is a ‘living document and will evolve over time, based on feed-back from interested stakeholders. In particular, its Annexes need to be developed and we invite you to provide your input! (please send to info@eppsi.eu). In the aftermath of the Germanwings accident in March 2015, the European Commission set up a Task Force under the lead of EASA in order to provide the European Aviation industry with a number of proposals to address a number of potential safety issues concerning flight crew mental fitness. 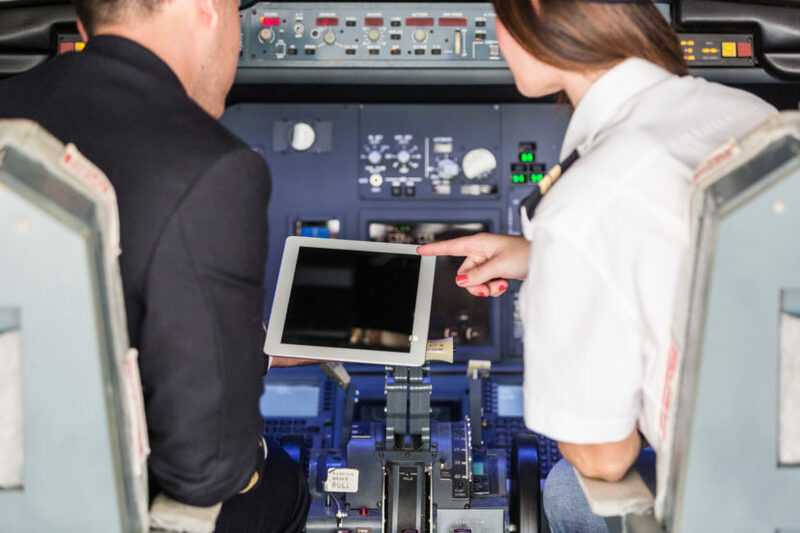 In view of this current rulemaking on Peer Support Programmes (PSP), undertaken by the European Aviation Safety Agency (EASA), it is paramount for PSP stakeholders to establish the key requirements that any PSP should meet in order to ensure proper and successful functioning of such programmes. This paper summarizes such key requirements. possible trauma after critical incidents.